Morning breakfast with "Aloo paratha and dahi". All the food items serve from best fast food corner. Delivery time:9 am to 1 pm and minimum order should be of Rs 500/- only. GiftJaipur is pioneer in delivery services across Jaipur. 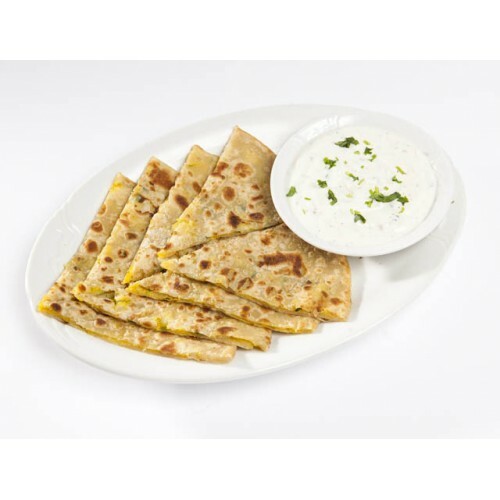 This delicious "Aloo paratha" can be delivered across Jaipur except outer areas. Please refer delivery area sheet for your reference.